Helping healthcare organizations adapt to new payment and care delivery models by improving patient outcomes and better managing costs. Dynafios identifies opportunities for improvement and measures initiatives to enhance clinical outcomes and financial performance within your oncology program. Our expert consultants craft a comprehensive, end-to-end transformation to align Medical Oncology, Surgical Oncology and Radiation Oncology care providers and the hospital into one unified force. We harness the potential of data analytics to bring greater specificity in identifying and better managing variation to improve clinical care and financial performance. Our healthcare consulting for oncology helps to identify and bridge gaps, develop a course of action and monitor on-going improvement. Our healthcare consulting for oncology helps healthcare organizations accelerate engagement for the hospital and the participating physicians. 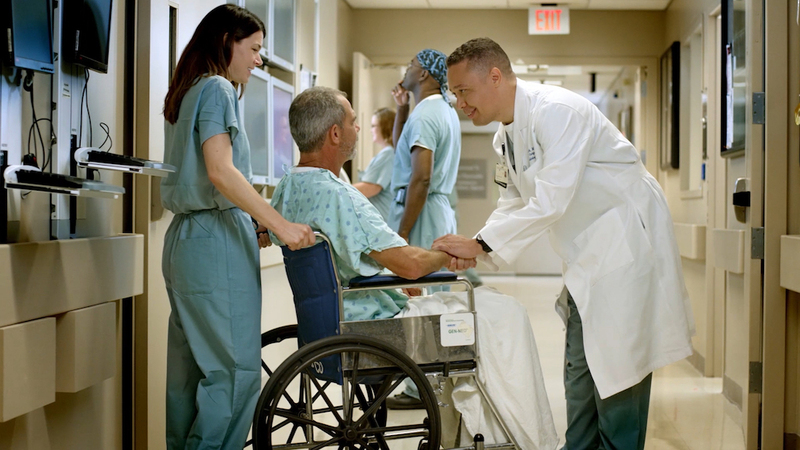 With our expertise in physician engagement and physician alignment, we understand what it takes to ensure positive results with co-management programs. The health care industry generates huge volumes of data, driven by compliance, regulatory requirements and patient care. Healthcare data analytics is aggregate and formatted into easy to consume bites. Providers and hospitals can then discover opportunities to improve health care quality and delivery for oncology patients while simultaneously reducing costs. Dynafios TRACE TM (Time Record Activity Captured Electronically) is an easy to use physician timekeeping and contract compliance app to track time and monitor physician hours and payments. Dynafios healthcare consulting for oncology often employs TRACE to ensure compliance with provider agreements. TRACE is the perfect companion to Dynafios Co-Management agreements or other physician compensation agreements.